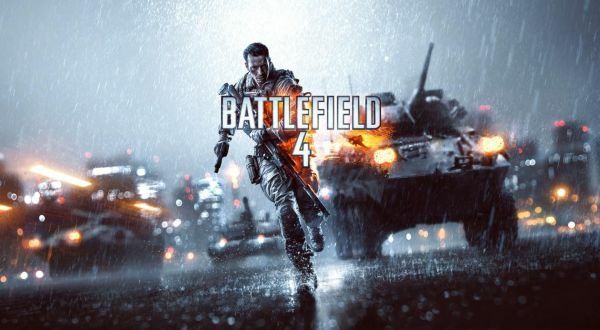 Are you thinking of picking up Battlefield 4 but you don’t want to commit the money yet? Or maybe you have gone ahead and pre-ordered it, but for the Xbox One or PS4? Well now is the perfect time to try out BF4 before having to put any money down! That’s because starting today EA has launched the open beta for BF4. Up until this point the beta was only available for folks who managed to get into the Exclusive Battlefield 4 Beta. If you’re a PS3 or PC player you can just download the beta through the PlayStation Network and Origin. Xbox 360 owners, however, are required to have an Xbox Live Gold account, as the beta is multiplayer-only. So what’s in the beta? There’s only one map, Siege of Shanghai, but despite some glitchiness that comes from a beta it looks pretty awesome. Battlefield 4 will be released on October 29th for the PC, PS3, and Xbox 360, and will be a launch day game for the PS4 (November 15th) and Xbox One (November 22nd).